LED surface mount light fixtures have been a basic piece of lighting equipment for very long time. Flexibility is their best property, because they can be installed without greatly changing the ceiling. They are available in various sizes and shapes and are suitable for indoor and outdoor use. Surface-mount LED downlights are usually used when recessed downlights can’t be installed due to architectural restrictions like concrete ceiling or insufficient space between structural and dropdown ceiling. For installation of surface mount fixtures there is no need to deconstruct ceilings. That is why they are commonly used in remodeling. 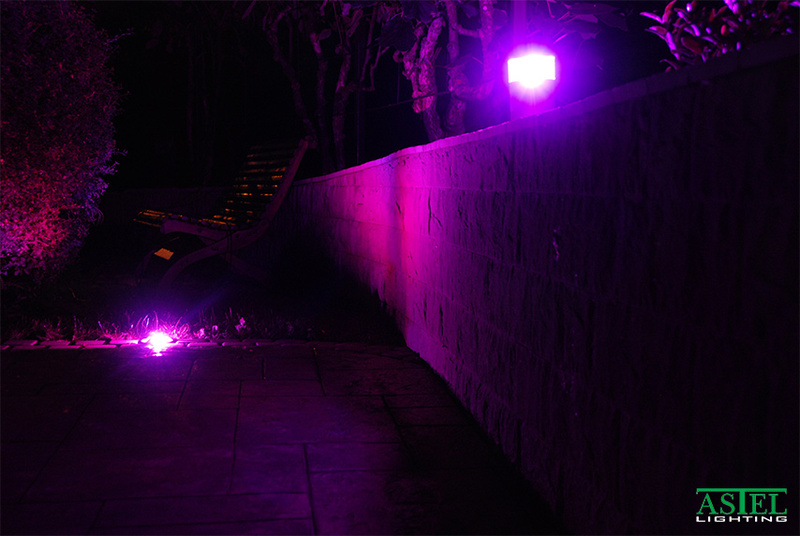 Surface mounted lights can have various optical options which allow control of light distribution. Surface mount waterproof LED lights can be used in indoor humid areas like bathrooms, swimming pools. Recessed LED downlights are environmentally friendly alternative to other types of lights. With extremely low power consumption, they are economic and ecologic. Those are the reasons for their increasing popularity. They are low profile light fixtures mounted into the ceiling which are suitable for indoor and outdoor use, where light is needed for various reasons. Indoor use of recessed downlight lights is very common, but there should be a difference in their luminosity throughout the house. Different rooms require different type of light, which is necessary for various activities. Outdoor LED recessed downlight with even spread light, is usually used for illumination of large areas. Recessed downlight lighting should be well planned because installation of LED recessed downlights requires some construction processes. OLED light or organic light emitting diodes are new form of technology which offers uniformed, smooth light with low shadow and glare. 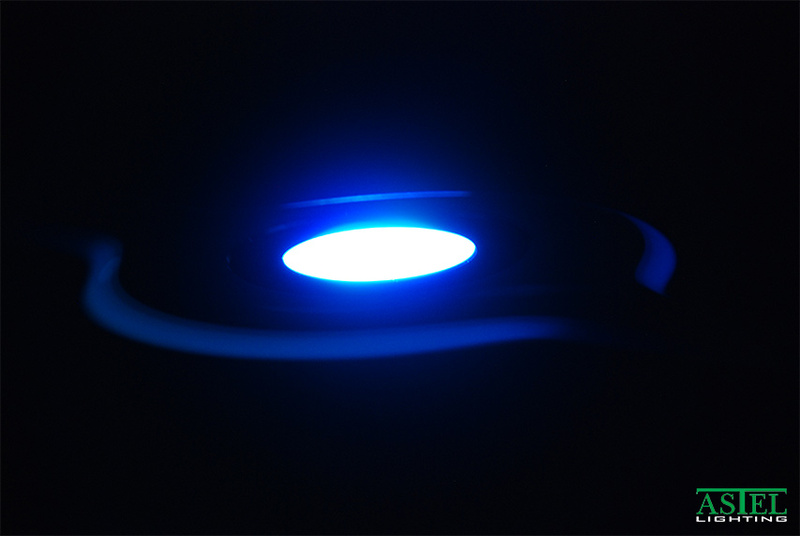 OLED light is a surface-type light fixture which can be used in many interior designs. It is a thin film of organic material which emits light when electricity is applied. Color tunable flexible and transparent panels are made of OLEDs. They emit diffused soft light which is very close to a natural light. OLED lighting has many benefits, among them are: extremely low power consumption, flexible lighting panels, fast switch on times, no noise, wide operating temperatures and it does not contain mercury. One of differences between OLED and LED interior lights is versatility. Because OLED lights are so easy to bend, they can be used in many industries.